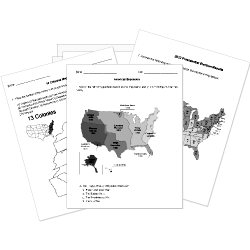 You can create printable tests and worksheets from these College Asian History questions! Select one or more questions using the checkboxes above each question. Then click the add selected questions to a test button before moving to another page. Chinese invaded Tibet in 1950 and changed the name to Xizang because they didnÃ¢ÂÂt like the religion.